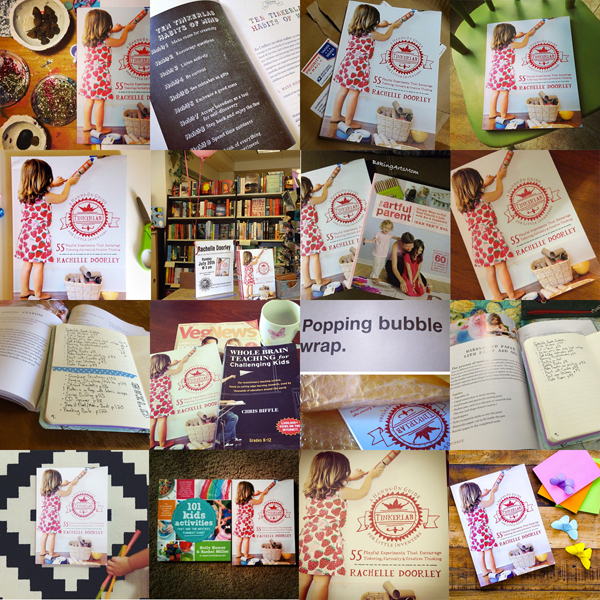 The TinkerLab book has launched! 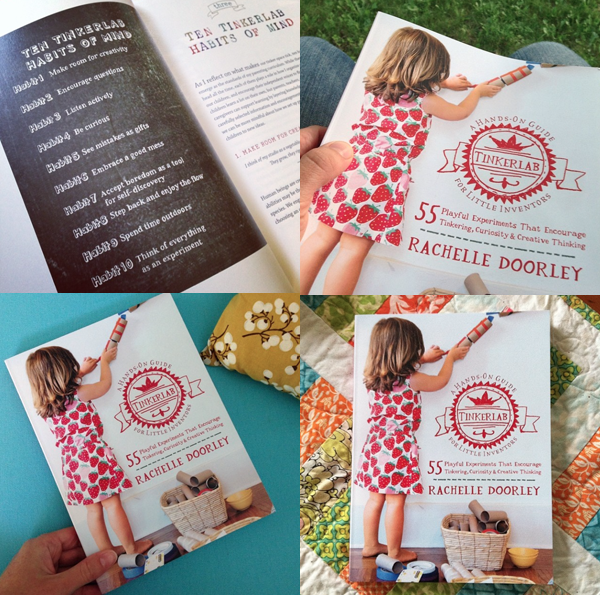 If you pre-ordered a copy and it hasn’t already landed in your mailbox, you should be getting it sometime soon. A million thanks to everyone who had enough faith in this book to secure an early copy, sight and review unseen. 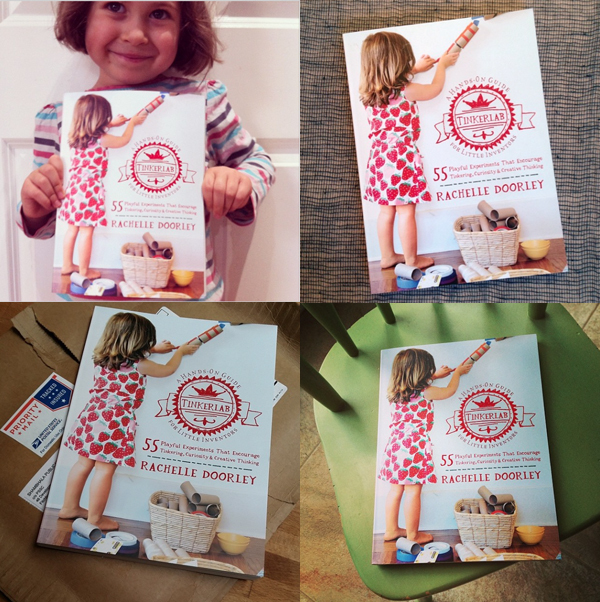 Just for fun, I’d like to invite you to share a photo of your book, your child doing an activity from the book, or something that the book inspired. 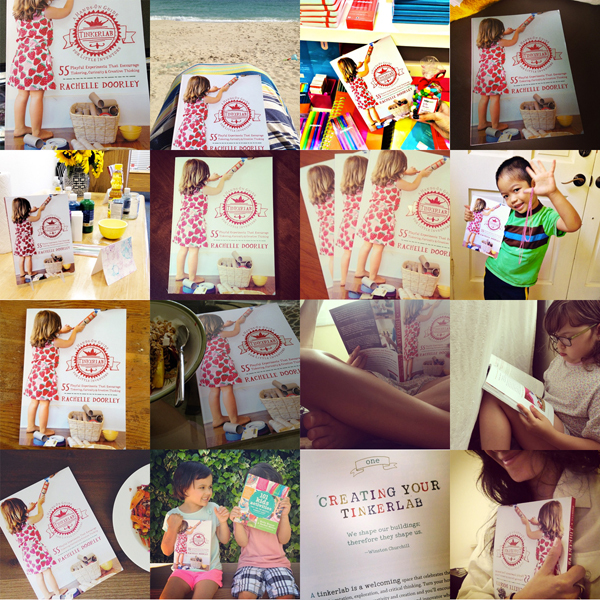 Upload your photo to Instagram and tag it with #tinkerlabbook and tag me at @tinkerlab, and I’ll do my best to add your image to this roundup of photos. Photos will be added to this page weekly, so be sure to check back and see if yours has been added.